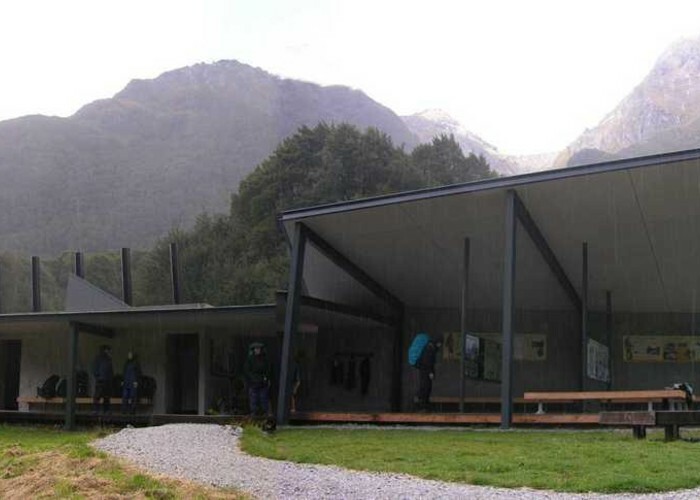 Routeburn Shelter • By bernieq. Licence: cc by-nc-sa. Located at the Routeburn Road end, Kinloch, 68km from Queenstown. 317 views in the past year (26 per month).